The subject of communication is as vast as almost any other topic, yet it is probably the most important factor in running a successful practice, having a happy and well-balanced life, and is crucial in achieving what you want in all aspects of your life. Without good communication hardly anything gets done, and if it does, chances are it took twice as long to achieve the necessary results. Communication is simply getting one’s idea across to someone else with them fully understanding what was said or written. Talking isn’t communication. It’s what we use to accomplish by getting our thoughts and ideas over to someone else and to understand what they are saying. A major part of successful communication is visual: how the person looks, their facial expressions, and body language. These all go into expressing oneself and give clues as to what someone else may be thinking but not expressing. Phone calls are a replacement for visual interactions but are a poor substitute if you need a more in-depth conversation with that person. Nothing replaces one’s observations and own perception of the information being exchanged. Your best chance of understanding someone is to see him or her: you can see if you are understood and they can tell if you don’t understand them. 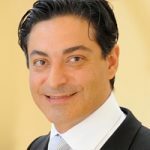 Personal interactions in dentistry are the most preferred method of communicating and can now be even more effective with technology. 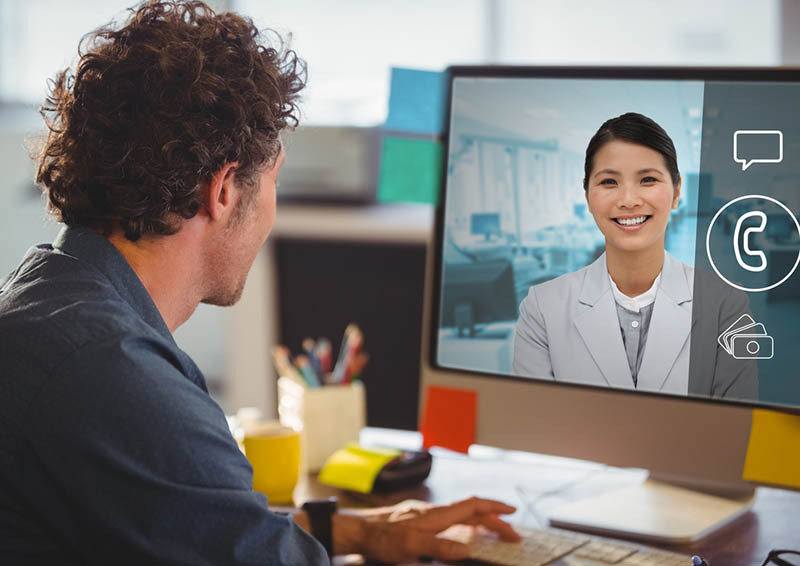 Our video chat features can now enhance and improve your conversations with patients, even outside the office. I’m sure you’ve had situations where you presented treatment and the patient agreed, but then never scheduled. You or your staff has, probably done the usual follow-up calls, mailers, or emails. Maybe you even got in touch with them, but still couldn’t get them to commit. You know if you could get them back into your office, you would have a better chance of understanding what the barrier was and helping them with it. By using more personal communication tools like a secure video chat, you can now virtually do that. You can have your patient in front of you and have the conversation that just isn’t possible on the phone; and, they don’t have to deal with leaving work/home, driving over in traffic and waiting in the office. By being able to speak with them face-to-face, you’ll increase your closing ratio because you’ve established communication with them in a relaxed and friendly environment. Patients that agreed to treatment but never went forward. New patients looking for a personable dentist like yourself by letting them “interview” you. Your patients in need of further education about their treatment options. New patients who appreciate efficiency and personable care by introducing your staff before they arrive and begin the process faster of making them part of your team. Patients who see the value in sending and receiving documents safely and securely. Patients who can’t make it into your office immediately, or to reach patients in rural areas with poor access to dental care. Your patients who can benefit from early diagnosis and faster treatment planning. 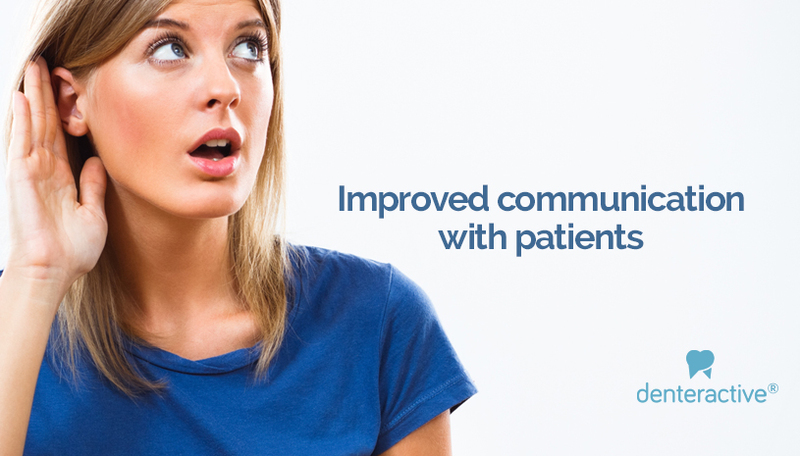 New and existing patients who deserve your trust and better healthcare access. Your patients who have been lost through the inefficient recall system that need to be reactivated. You can now easily optimize the care you give your patients by increasing the amount of education you give them. 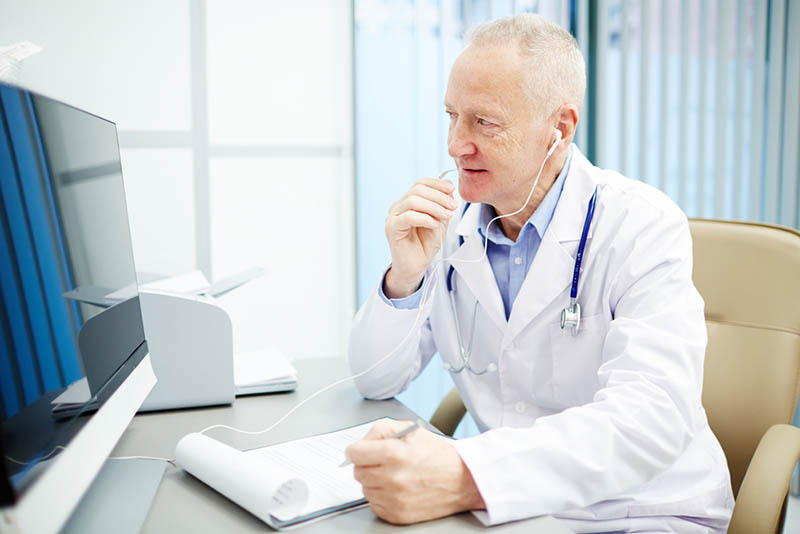 Using our video chat feature is very similar to having your patients in the operatory. Our HIPAA compliant software assures you and your patient that all your conversations and information are protected and secure. Technology and better communication helps fill your chair and ensures better success for your practice. Many patients are looking for a new dentist in your area and are looking online to video chat with you before deciding to schedule. The demand for the service has been high enough that many insurers are now following Medicaid to pay for Teledentistry services. At Denteractive, we believe that anything that helps you communicate better and to more people is vital to you and the welfare of your practice and patients. The subject of communication doesn’t have to be difficult, and, with our secure video chat/messaging/document transfer abilities, it just became even easier.